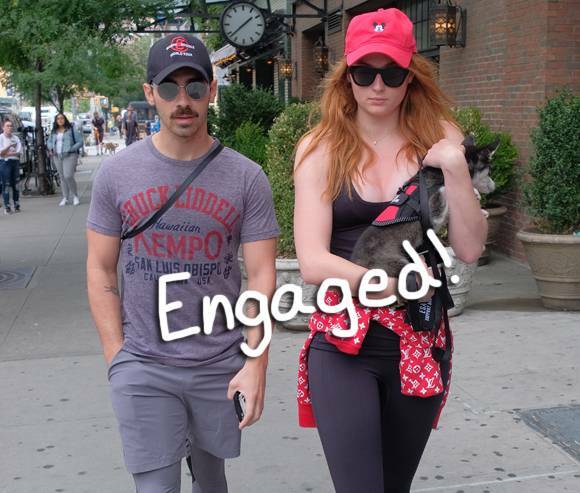 Home Aaron Carter Joe Jonas And Sophie Turner Are ENGAGED! 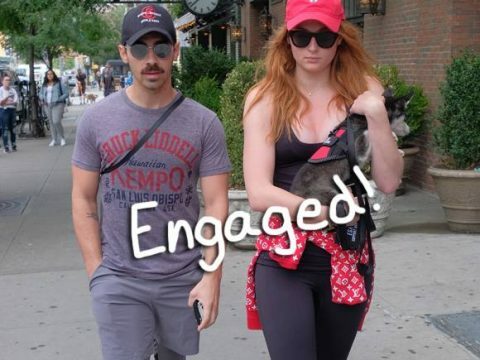 Both Joe Jonas and Sophie Turner have just confirmed their engagement to each other, posting identical pics on their Instagram accounts showing off the ring and confirming there will soon be wedding bells in their future!!! Happy for this pair — good for them! Watch Beyoncé Fangirl Over Kendrick Lamar HERE!